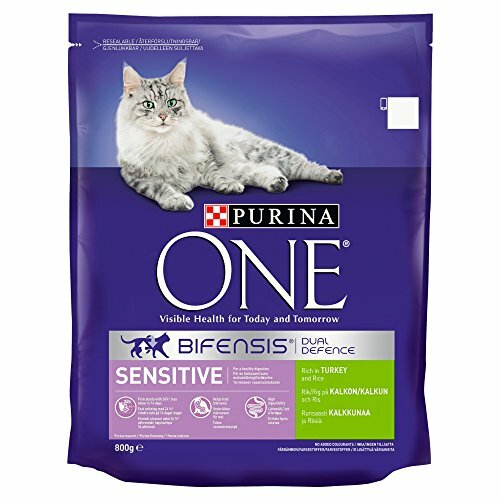 Pet-r-us Best Pet online Store are happy to stock the famous Purina ONE Sensitive Dry Cat Food Turkey and Rice 800g - Case of 4 (3.2kg). With so many on offer recently, it is good to have a name you can trust. The Purina ONE Sensitive Dry Cat Food Turkey and Rice 800g - Case of 4 (3.2kg) is certainly that and will be a perfect purchase. 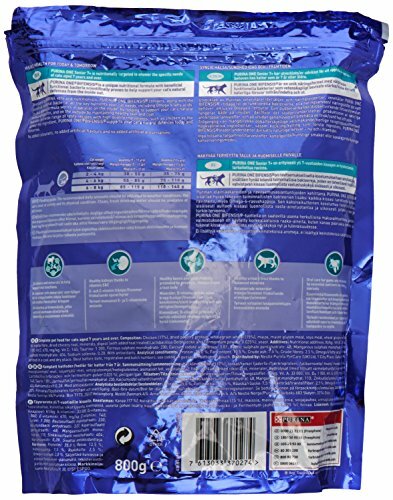 For this reduced price, the Purina ONE Sensitive Dry Cat Food Turkey and Rice 800g - Case of 4 (3.2kg) comes highly recommended and is always a popular choice with many people. Nestle Purina have provided some nice touches and this results in great value.